CASE STUDYScore is an international organisation, providing Clients with a worldwide around the clock range of engineering solutions. Our 24 hour service includes valve supply and repair, overhaul of turbine fuel systems and complete overhaul and testing of Rolls-Royce Avon industrial gas turbines. The group is privately owned with over 1,000 employees worldwide. 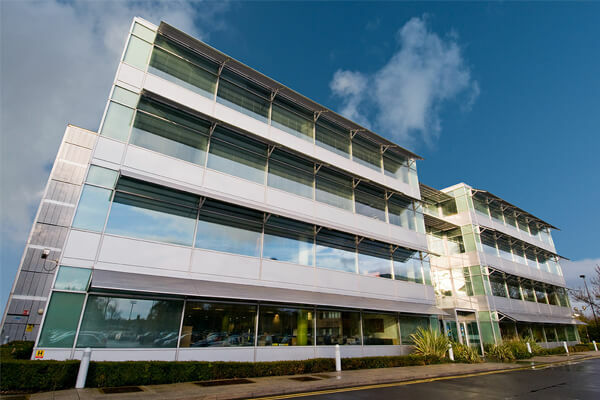 This new office (London, Gatwick) is part of Score's planned growth around the world into major oil and gas centres. The Easy Offices team were absolutely brilliant making appointments at the time I wanted them and at the right type of office we were looking for, followed up on visits and kept in control of the situation.